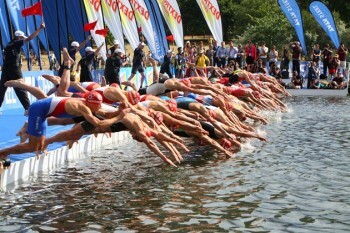 Fancy a day out with friends at the World Triathlon Grand Final? The WA has been fortunate to reserve a limited number of VIP tickets to this event, on Sunday 15th September 2013. Click here to find out more or go to the events page to book online. Please book your ticket by Sunday 11th August to secure your booking.